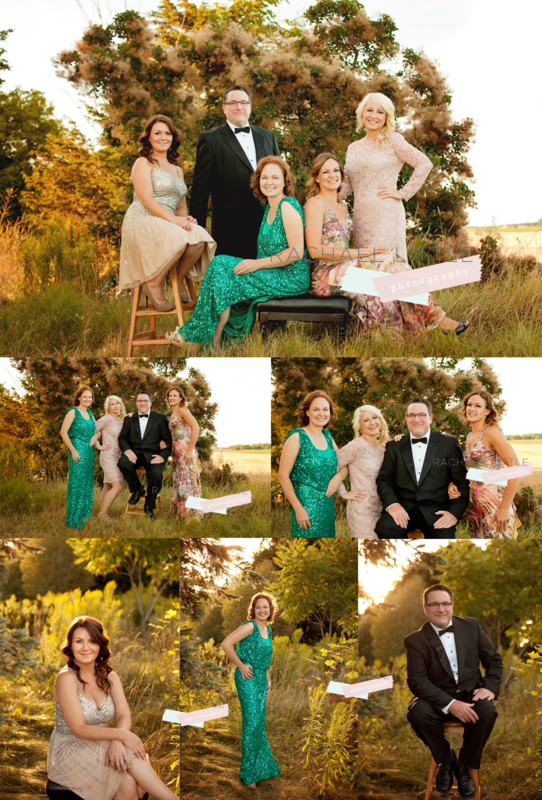 I am so excited to share some images of a styled session I photographed, featuring the staff of Salon Sixty One in Woodstock! The Salon is undergoing a rebrand and needed some updated images for their site. Thanks to the Salon's amazing styling and the fashion expertise of Tracy at Eden Bella Boutique, the session was a success! Salon Sixty One is an Aveda Salon, so our aim was to create images that evoked a natural feel, but also illustrated the luxurious feel of a spa treatment. I thought of this as a modern alternative to headshots. These images really show the talents of the staff at the Salon + it's a must to have professional images on any business website. Stock photography will do the job, however when you can have actual images of your staff it really creates an approachable feel to your brand (a must in smaller city centres). 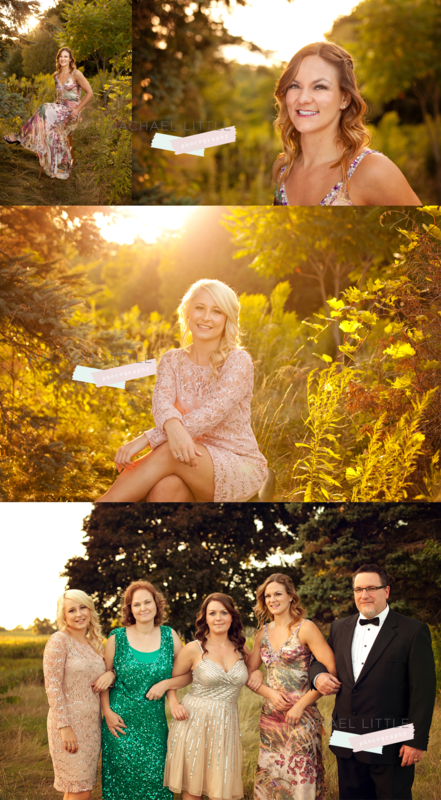 Styled sessions are so fun and a great opportunity to get creative. It was amazing to work with such a talented group of hair and make up artists!